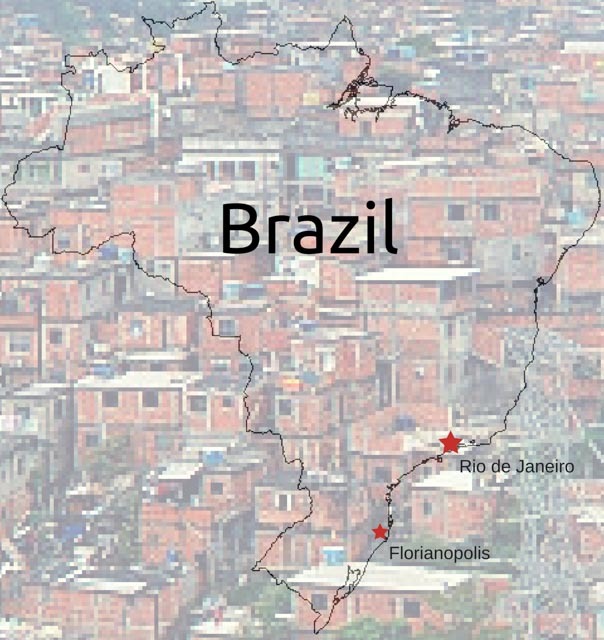 Brazil is typically touted as one of the most evangelized countries in all of the Americas. And statistically it is, right up there with the United States. But rather than walking away from this open door, our commitment is to help the Brazilian church burst through it. Brazil is a youthful culture, a fun culture, an open culture, a hungry culture. The church in Brazil is asking for help, asking for missionaries, asking for long-term and relationally-committed servants. In Southern Brazil there is a new and vibrant commitment to disciple-making and church planting. The Brazilian church is enthusiastic and on board. They have the evangelists and church planters; they are asking for trainers and equippers who are willing to come alongside (not merely preach from afar) and serve as mentors and coaches in these vital areas. They’re committed to seeing a movement happen, and they’re asking for help to see that happen. To join with us, write to steve.spellman@efca.org today! In the Rio area, Craig and Alessandra Weyandt are serving. Their ministry has been in the favelas for several years, equipping churches and church leaders with Biblical foundations using the Pathways program. A recent shift in ministry focus brings them closer to home, and with a heart for ministry to the surfing community. If you are interested in working with the Christian Surfers Network or helping the Weyandts facilitate a “surf house”, write to craig.weyandt@efca..org today!